Responsible for defining, developing and managing the implementation of TGM’s IT Technology Solutions and the alignment of these with the TGM business strategy. Oversees the development, maintenance and effective Governance of Information Technology Solutions and processes. Responsible for the management of the IT software, communications and server infrastructure for TGM. Over 30 years experience in the Enterprise solutions space, having previously worked as a software developer and professional services consultant for a national IT services company. 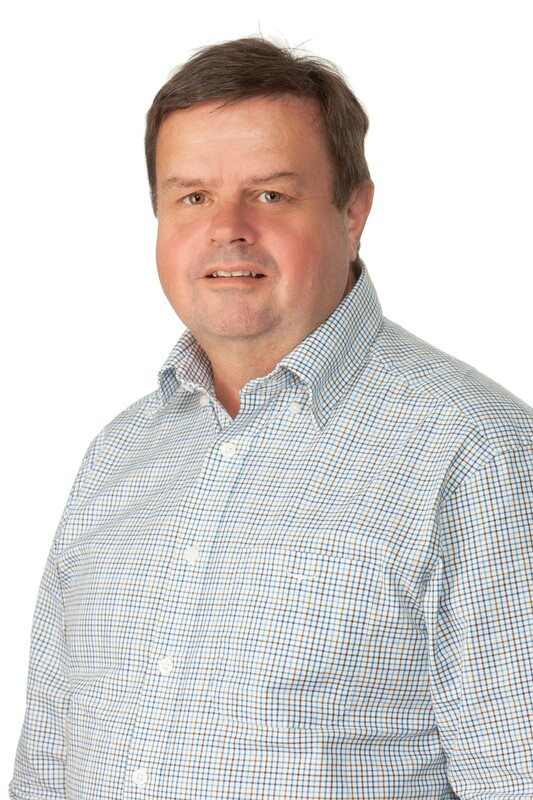 Prior to joining TGM, Bruce was an owner and director of a niche software development and consulting services company specialising in customised electronic data interchange in the third-party warehousing (3PL) industry. Bruce also held a role in Botswana for an Australian mining company as its IT Manager and Solutions Architect.